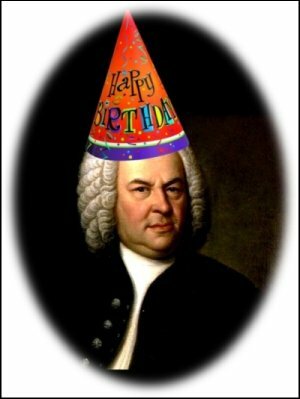 You are invited to join the Arizona Bach Festival Board of Directors in celebration of J. S. Bach’s birthday! 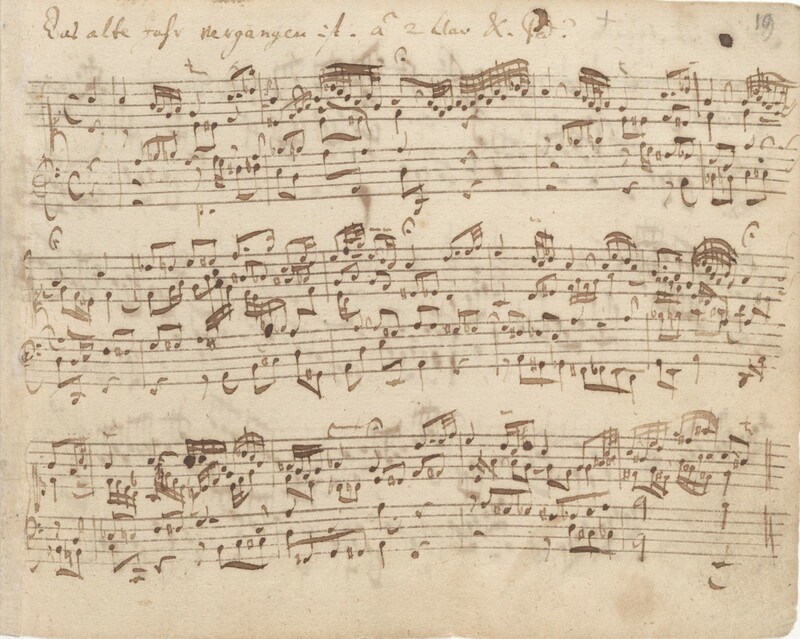 Our free event will feature music of the Bach family played on two harpsichords by Dr. Craig Jon Westendorf and Dr. Ann Burritt Nagell, as well as a look forward to the Festival’s 11th year. This is a wonderful opportunity to connect with other Festival patrons and Board members, while enjoying fine food and libations! The celebration will be held at a church conveniently located in the heart of the Valley of Sun, near the border of Scottsdale and Paradise Valley. You will receive the specific location after submitting your RSVP (no need to respond if you can’t make it). We look forward to seeing you!